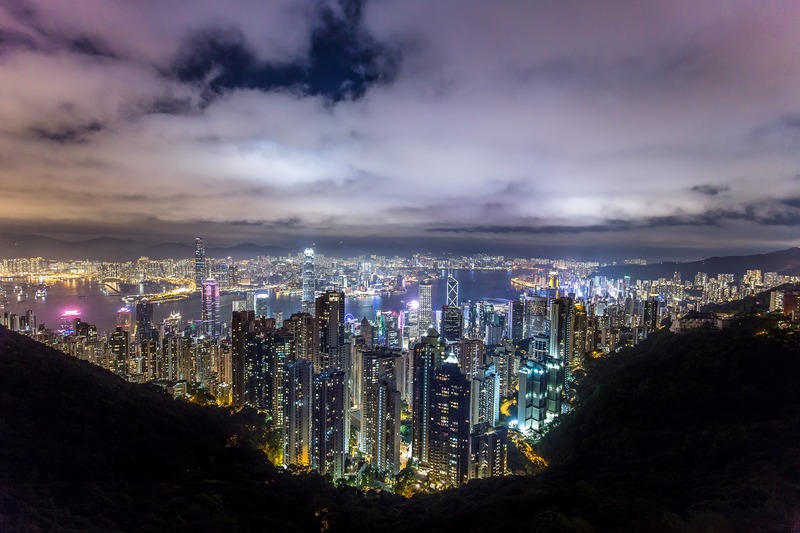 Sales of jewellery and other luxury goods in Hong Kong grew in the first two months 2018 amid stronger employment rates and increased tourism, as reported by Rapaport. “Sales of jewelry, watches, clocks and valuable gifts rose 21% to $2.05 billion (HKD 16.1 billion) in January and February, Hong Kong’s Census and Statistics Department reported Tuesday. It was one of the highest-grossing retail categories, second only to the combined “other consumer goods” segment.The municipality’s total retail sales for the period — which included the Chinese New Year — increased a provisional 16% by value year on year, coming to $11.48 billion (HKD 90.13 billion).” says Rapaport. As said by government spokesperson, the growth reflects an improvement in employment and income conditions, as well as an increase in the rate of tourism. The outlook for retail sales should remain positive in the near term.